As we get farther into the season, we can rely on advanced stats more and more as we develop a larger sample size of results. I like using Fangraphs’ breakdown of sample size, which tells us the overall number of occurrences it takes for a certain stat to stabilize. 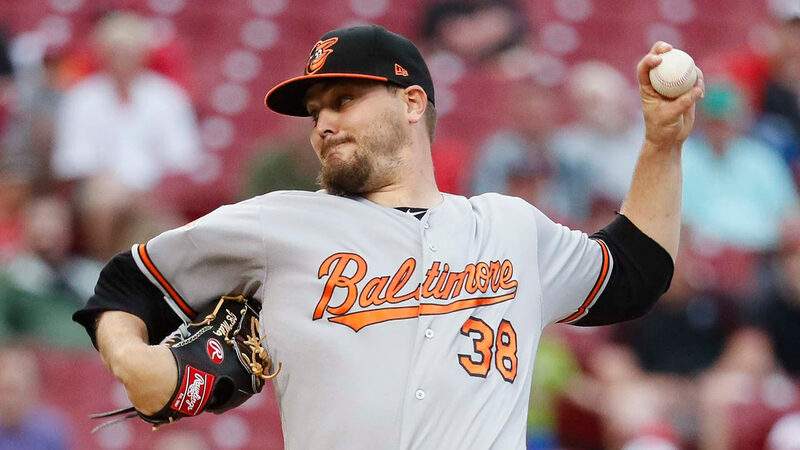 At this point of the season, we can look at strikeout rate, fly ball rate, and ground ball rate as stats that will reliably tell us what to expect from the pitcher going forward. That being said, it’s still relatively early in the year and there’s much we don’t know. If all else fails, go with your gut and what you already know about the pitcher. This week, I’ll be looking at some pitchers that I can use both philosophies to analyze. A pitcher who I’ve considered putting on this list since the beginning of the year, CC Sabathia has made four starts with a 2.70 ERA and 2 quality starts so far this year. Between that and the name value he provides, Sabathia has been steadily rising in ownership percentage. Despite this, I don’t think a pickup is warranted as Sabathia is currently rolling with the lowest strikeout rate (5.40 K/9) of his career. 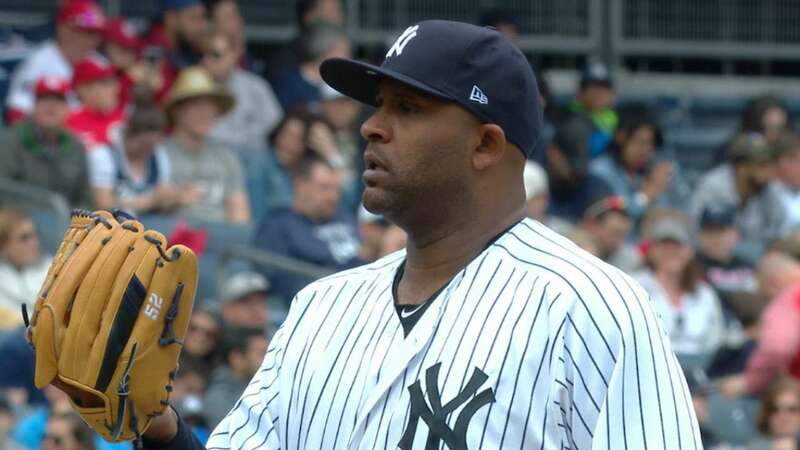 CC has shown the ability to outperform his peripherals from time to time, but with a low BABIP of 0.229 and a 4.87 SIERA (another career worst for him), it appears that CC is trying to pull a fast one on us. His next start in Boston this week could end up being messy if you decide to start him. It’s been a challenging start to the season for Velasquez, but I’d advocate patience for anyone who owns him. His strikeout rate will still remain gaudy (11.40 K/9) and there’s plenty of time for his inflated walk rate (6.00 BB/9) and HR/FB rate (28.6%) to normalize to a reasonable level, which would make Velasquez a valuable pitcher this year. 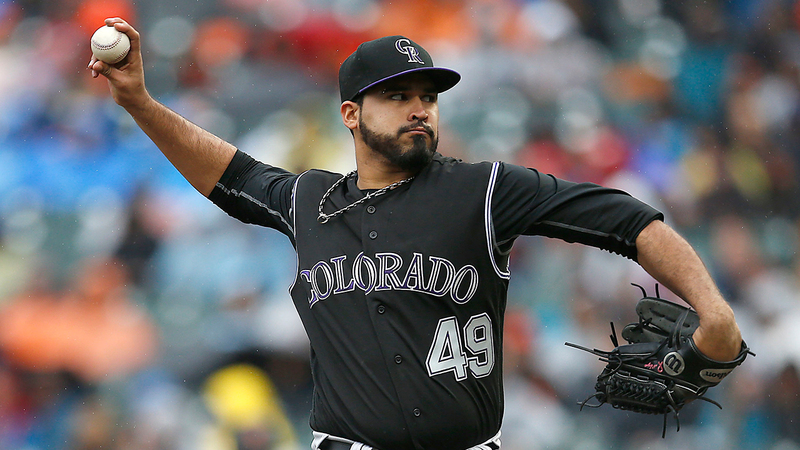 Senzatela burst onto the scene this year as a rookie for the Colorado Rockies, and his success so far has fantasy owners excited to pick up what could be a budding new star. While his batted-ball profile does indicate he’s been getting a bit lucky so far (0.221 BABIP and 8.7% HR/FB), there’s nothing here that screams regression. However, what concerns me is a low strikeout rate (5.88 K/9) that is going to put more balls in play at Coors Field than I’d feel comfortable with. So far, his two home starts have been against poor offenses (SD and SF) and I have to imagine he’ll run into more trouble as he plays against better teams. Owning a rookie pitcher can bring success, as it can take a while for opposing hitter to figure them out, but it still carries significant risk as we find out what their true talent is. Joe Ross is another young pitcher, but we’ve seen more from him and he’s shown promise in his young career. He qualifies as a post-hype sleeper, as many owners have forgotten about his upside. Best of all, he gets to pitch in the NL East, a division where every team not named the Nationals have a subpar offense. I have to admit, what Miley has done so far has been impressive (other than his first start, where he somehow threw a five inning, one hit shutout performance…with seven walks). He’s racked up a K/9 of 11.37 so far, which has been good enough for him to earn a 2.97 SIERA. Even though he’s faced 72 batters, which by Fangraph’s terms is a suitable sample size, I just can’t buy that he’s suddenly among the likes of Scherzer and DeGrom. He is currently sporting a 0.162 BABIP, which might be the best indicator for regression in Miley’s profile, other than his propensity for walking batters in bunches (3.79 BB/9). This pick is much more in the “go with your gut” column, as my gut is telling me the 30 year old Miley has not shown enough difference from his previous appearances to show me that he can survive the AL East and belong in the elite tier of pitchers. Another younger pitcher who resides in the NL East, I’m okay with taking a chance on Wheeler as he recovers from a Tommy John surgery that took him out for two years. In his limited time in the majors, though, he’s shown he has the ability and may have more to come as he continues to grow. You can check out the rest of my extremely accurate takes on Twitter here.